Spectacular 1332 sq.ft. Bungalow on a Quiet Bay in North Kildonan featuring 2+ Bedrooms (Master with Ensuite) 2 ½ Baths, Full Finished Basement & Double Attached Garage. 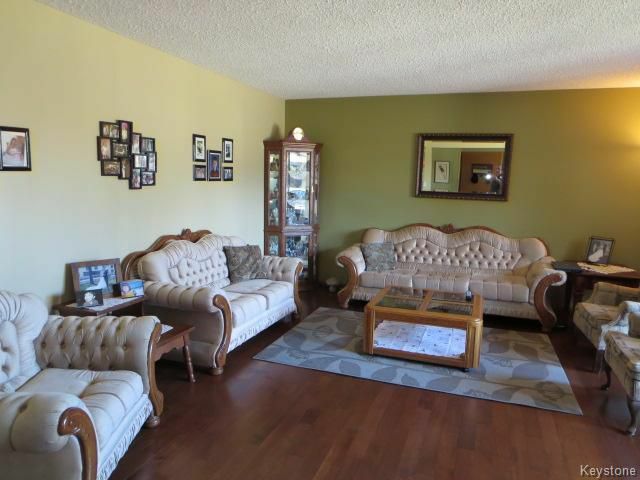 Meticulously Maintained with Gorgeous Maple Hardwood & Tile Flooring, Fabulous Front Living Room with Bay Window, Spacious Eat-in Kitchen with Full Dining Area, Sunken Family Room with Garden Doors to Concrete Patio & Private Fenced Backyard. 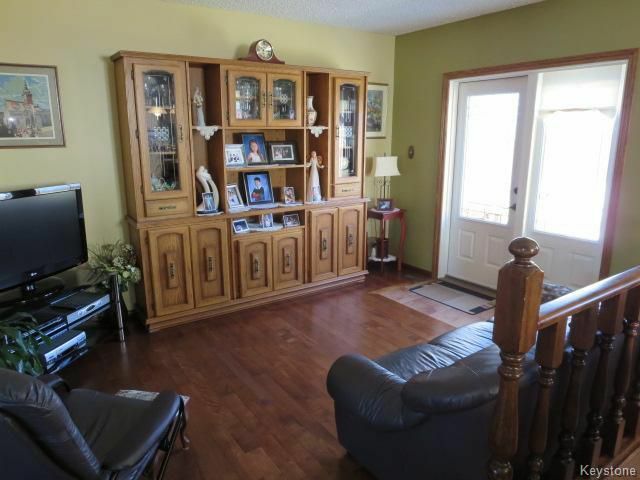 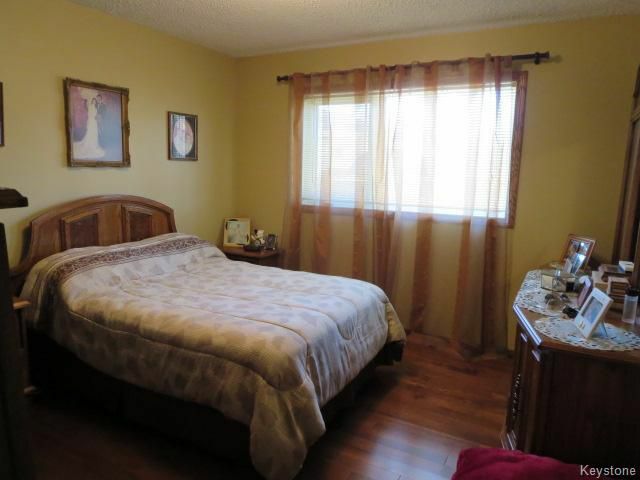 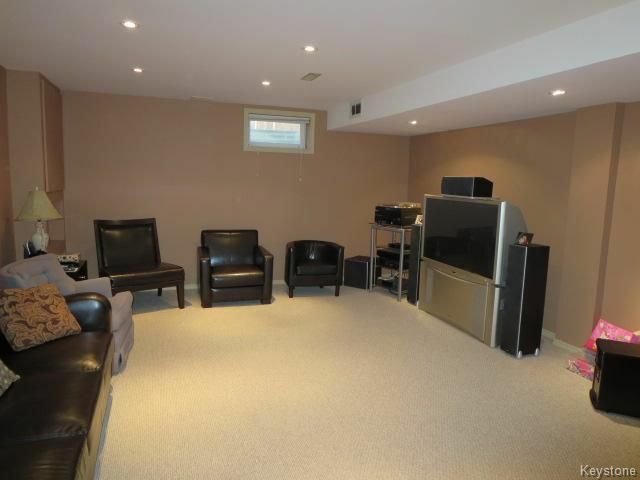 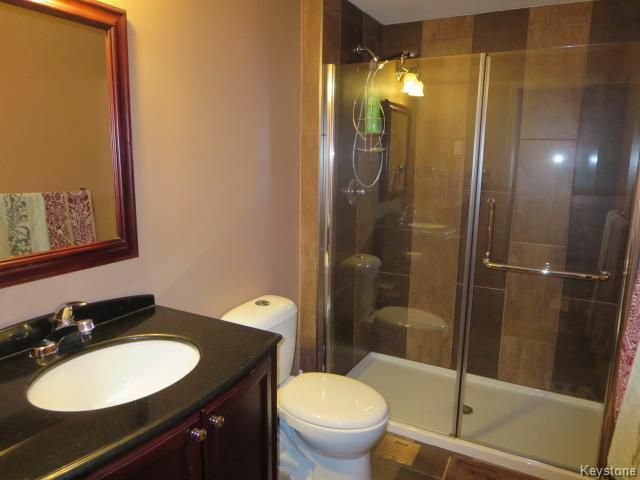 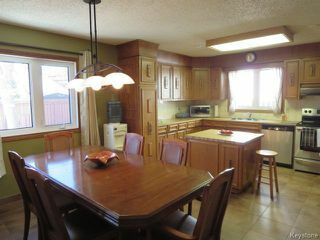 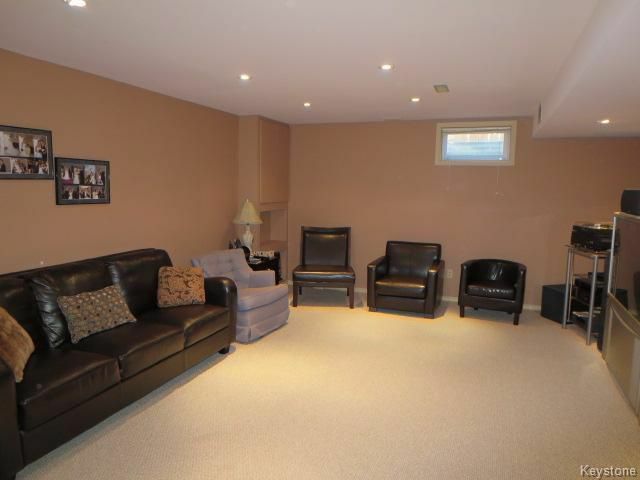 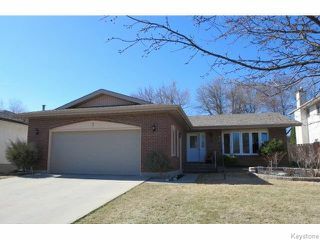 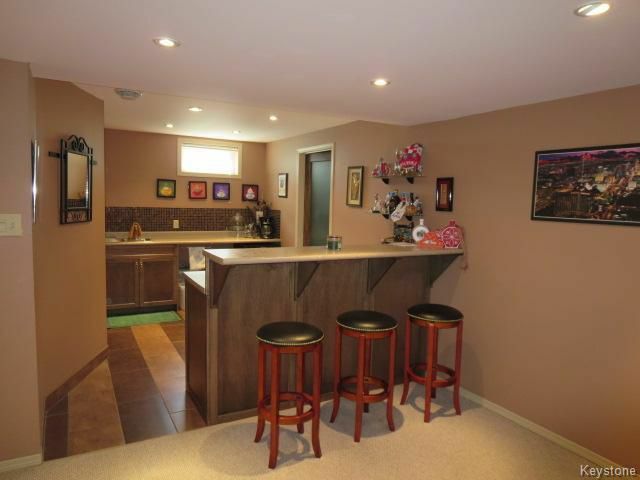 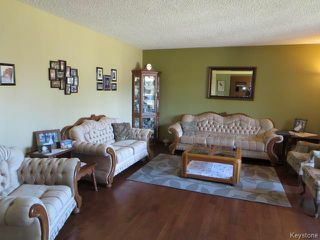 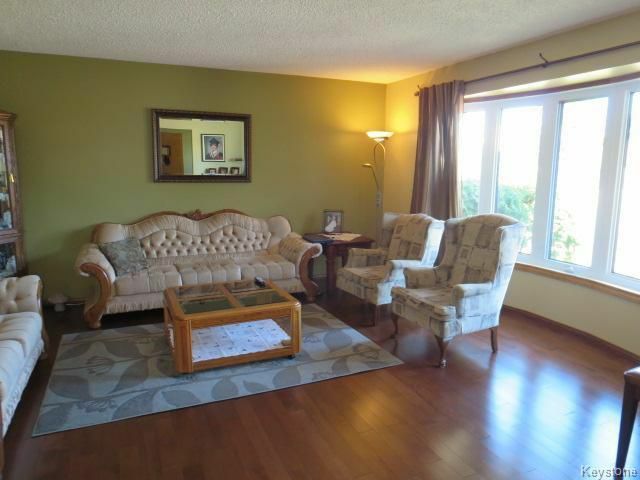 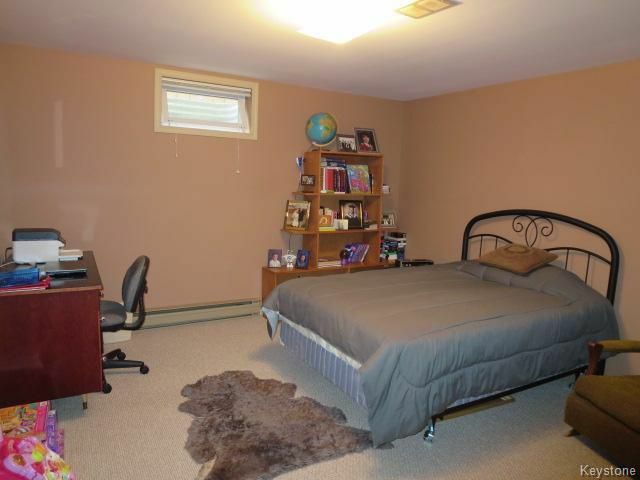 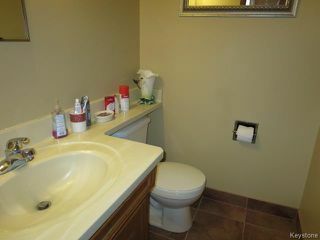 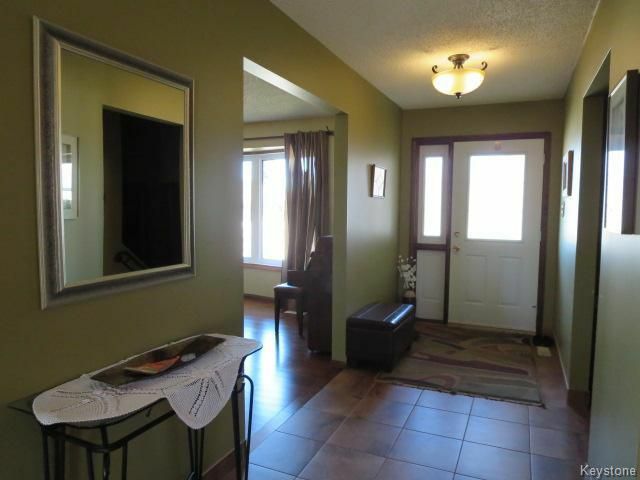 Full Finished Basement with Wet Bar, Large Rec Room area, Extra Bedroom & Bathroom. Tons of upgrades include, High E Furnace, Shingles, Soffit, Fascia, Eaves, Windows, Bathroom, Flooring & More. 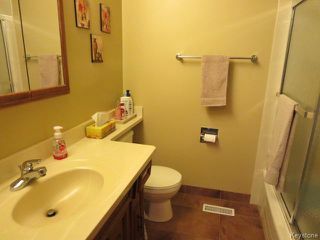 Definite Pride of Ownership! Prepared to be impressed! 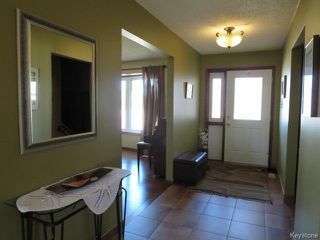 2 Bedrooms on the Main Floor, both the Newer Maple Hardwood Flooring - Master Bedroom featuring walk-in closet and 2 pce ensuite. 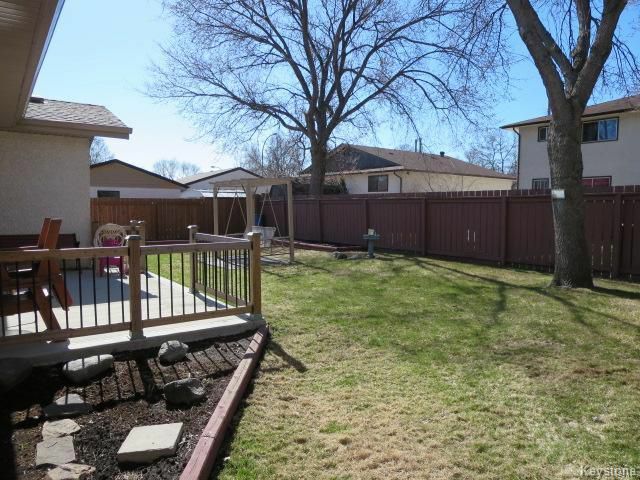 Enjoy quiet evening on your Concrete Patio in your private fenced yard.